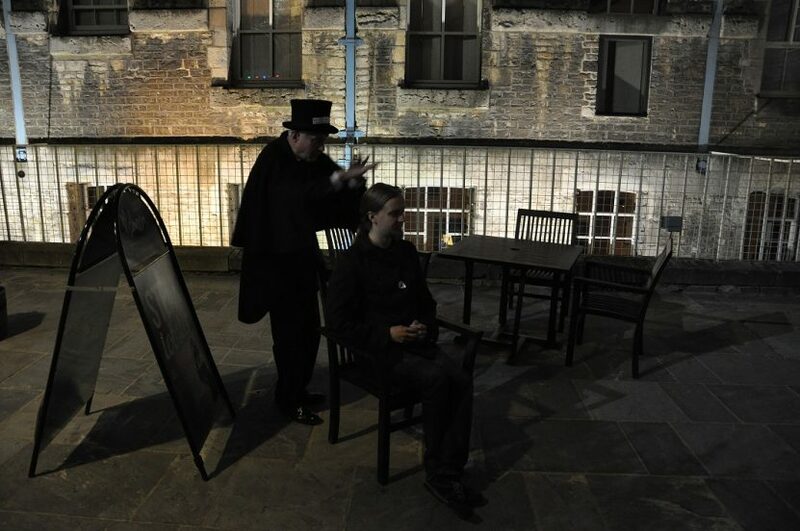 Voted on TripAdvisor as one of ten best ghost tours in the World. 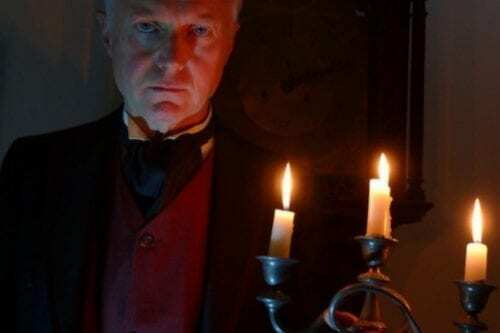 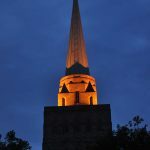 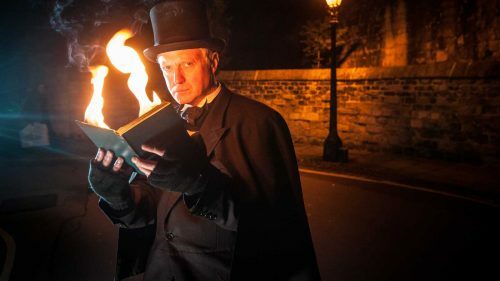 Join Bill Spectre, a professionally trained actor and Equity member on his award-winning theatrical ghost trail of Oxford as he lifts the lid on this great seat of learning. This entertainment based tour is illustrated with props and illusions. 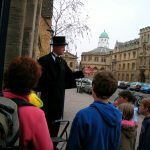 Bill in costume with his black top hat, will lead you through the streets of Oxford revealing the darker side of this most ancient city. 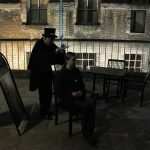 There are two meeting places, depending on the length of tour you would prefer. 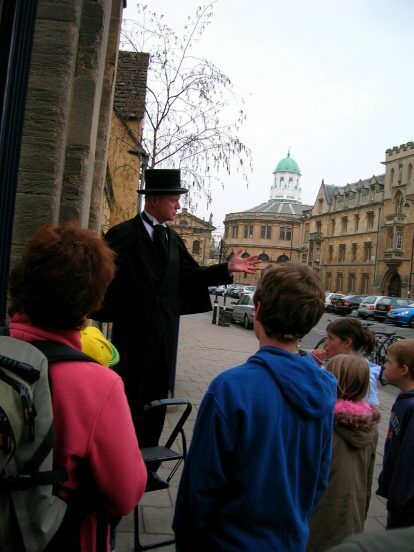 Alternatively, meet at the Oxford Visitor Information Centre on Broad Street for 1 hour and 15-minute tour. 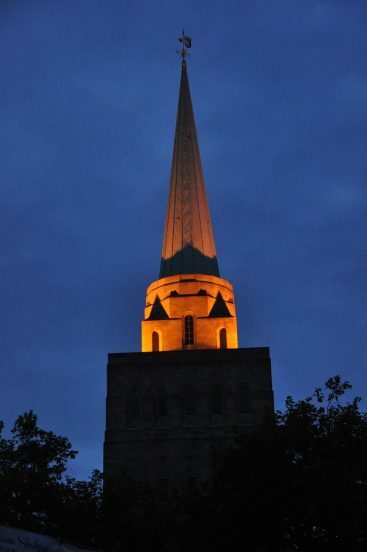 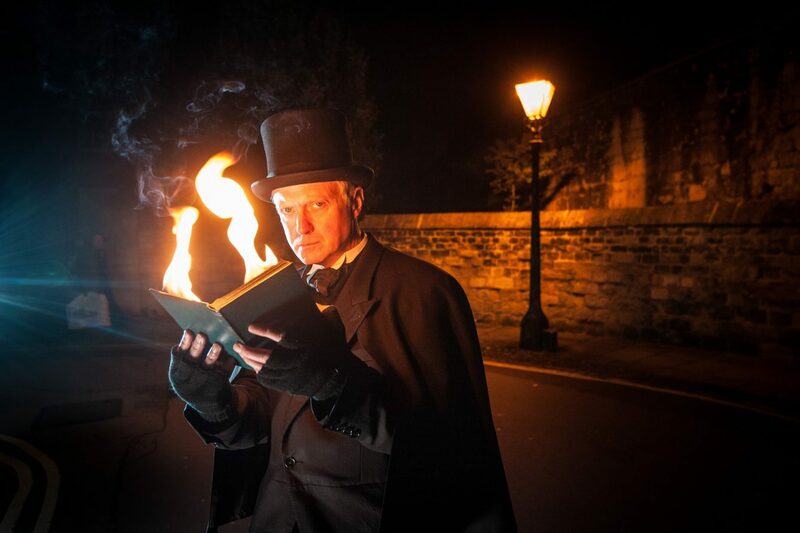 The Ghost Trail tour takes place every Friday and Saturday at 18:30, whatever the weather. 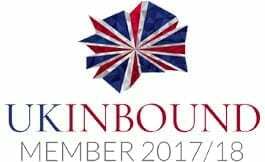 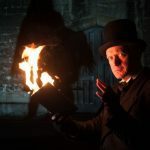 Bill specialises in private group bookings, please contact him for further details. 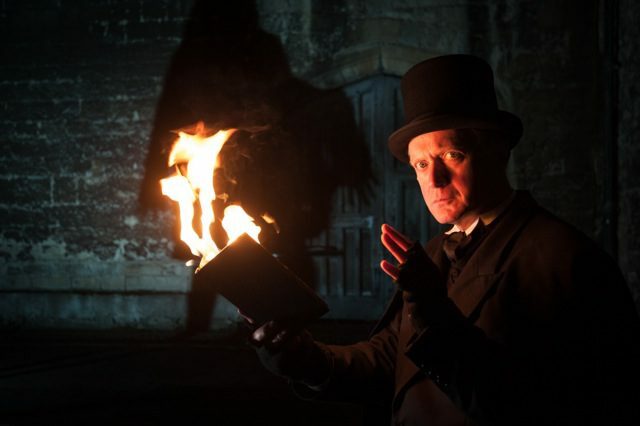 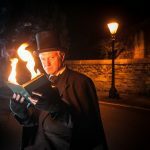 Tickets are available online or in person at the Oxford Visitor Information Centre (15-16 Broad Street, Oxford, OX1 3AS), or from Bill Spectre, who will be dressed in his distinctive black top hat, outside Oxford Castle Unlocked on the night.